20 years ago, the idea of a college education without textbooks would have been laughable. In 2018, it’s not such a crazy thought. The use of traditional textbooks has steadily declined, and it’s entirely feasible that there may come a time when traditional textbooks become obsolete. Digital publishing offers the largest opportunity for educational publishing growth today. 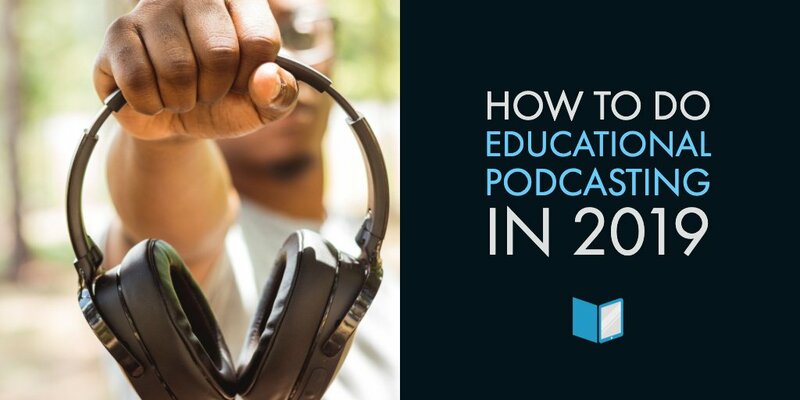 Many legacy publishing companies have already turned to digital learning options to move their businesses into the 21st century. This leap can be intimidating at first glance, but modern online authoring tools make the process easier than ever. 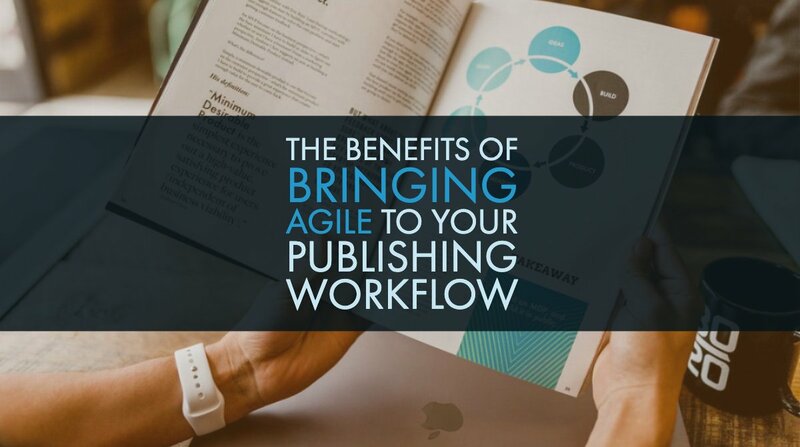 To get started, here are 7 ways to jump into digital publishing with the right foot forward. One of the biggest perks of online publishing is the ease with which content can be reused and repurposed. Learning objects offer content in short, concise bursts. These LO’s can be mixed and matched to build complete online learning programs. To put them to best use, they must also be tagged with metadata that allows publishers to find, edit, and reuse them in future projects. If the design of a digital learning program is lacking, the results it reaps will be equally lackluster. Color schemes and layout matter! To see your digital textbook with the eyes of a student, walk through it as if you were taking the course yourself. The design should provide intuitive navigation and easy access to the main menu, chapters, bookmarks, assessments, and any other important pages. What good is online learning if you can only access it from home? 21st century learning is based on convenience, portability, and efficiency. Students expect to be able to access their textbooks with ease on any device. Make sure that digital learning can be used as effectively on an iPhone or iPad as it can on a desktop computer. Learning apps should also be available for both Apple and Android users. Finding a great video to support a section of text is exciting, but slow down! It’s important to test learning elements to be sure they work in every popular browser. If compatibility becomes too much of a struggle, leave the video out. Keeping it simple is always better than compatibility issues leading to student frustration. Whether digital learning in a blended learning environment or is conducted solely online, tests and assessments are a necessary element. Every online learning program needs targeted assessments allowing both students and teachers to track progress. These assessments also enable teachers to catch students who are falling behind before they slip through the cracks. Our assessment module could help you on that by the way. The success of an LMS mostly refers to an e-learning site that is easy to navigate and well-organized. Everything from distributing new material to grading assignments should be hassle-free. An effective LMS will allow users to access all the important features that make e-learning so unique. This should go without saying, but no digital learning program is complete without top-notch content. All material should be current, relevant, and updated frequently. Making it in academic publishing in today’s tough market isn’t easy. To give yourself the best shot at success, continuing to innovate and provide solutions to the struggles of today’s students is the best option. 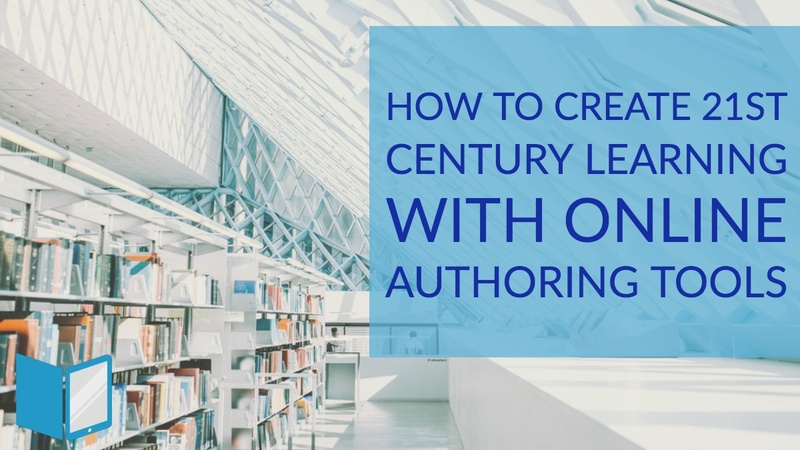 For projects big and small, online authoring tools put the power of 21st century content creation in your hands. 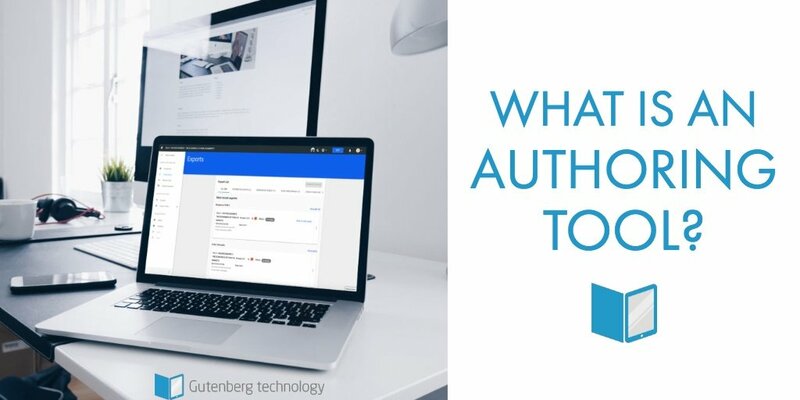 Using a high-quality authoring tool like Gutenberg Technology’s end-to-end publishing platform, MyEcontentFactory, will give you the flexibility to seamlessly create content on the web, smartphones, tablets, and more.